Sell your property with us; We make it easy. You want to sell a property, that’s clear. Love Your Postcode Group can accurately value your property and market it online and offline to generate rapid interest in an exceptionally short period of time. When selling, you will benefit from an expert agent that knows the local property market. If you appoint us as your estate agent, we will promote your property for you on the leading property portals and local newspapers.  Find properties for sale – flats & houses for sale in West Midlands with Love Your Postcode™ estate agents.